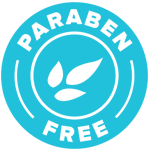 GloBody, Inc. – GloBody specializes in mobile customized spray tans.  We continue to keep Charlotte and the surrounding areas bronzed & beautiful! Want to start your own sunless spray tan business? Learn how this business can fit seamlessly into your schedule. Your all inclusive destination for your spray tanning needs. Solutions, retail, supplies, equipment and packages. The sunless business is thriving around the world but the opportunity for growth still remains unlimited. for growth still remains unlimited. 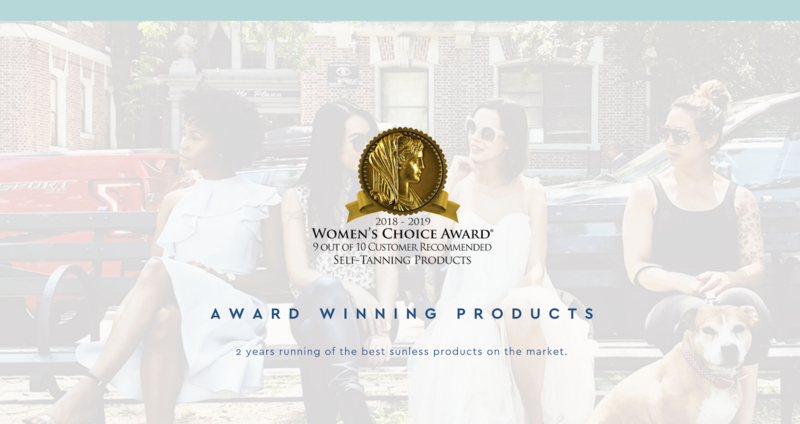 Do you want to become part of an award-winning and fast-growing sunless company? Our innovative products are botanically based, developed using the latest technology and finest ingredients. Our Glo Pros are trained spray tan professionals ready to serve you a custom world-class spray tan experience. GloBody Inc. is a natural and organic sunless spray tanning company on a mission to celebrate health and wellness. 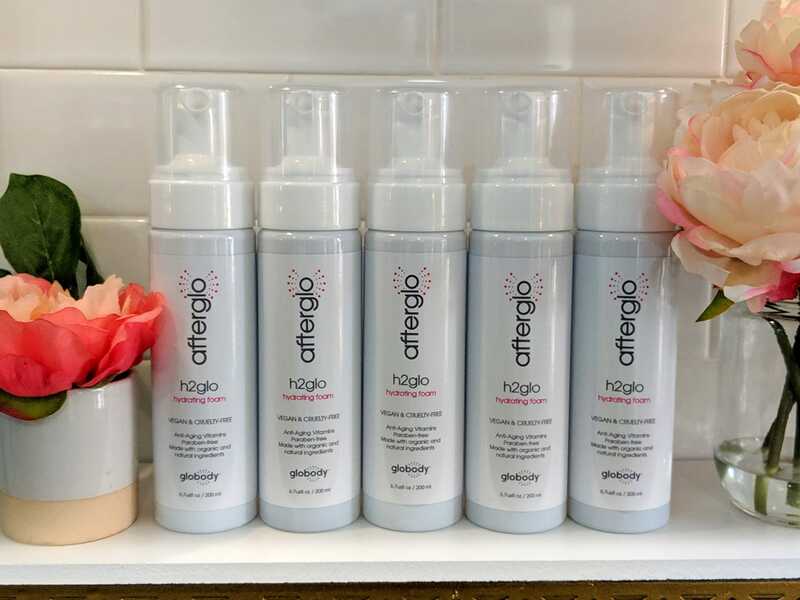 We are passionate about what we put on and in our bodies, so when we couldn't find tanning products that met our strict criteria, we decided to develop our own. 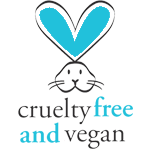 PureGlo is a fully customizable product line that is vegan, paraben free, and allergy safe. 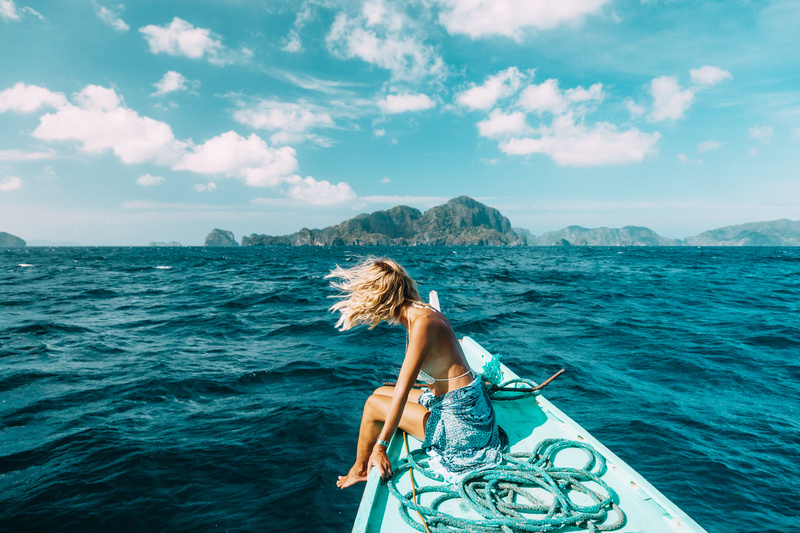 Our desire is to provide our clients with high quality, natural and organic ingredients so that a GloBody sunless tan not only goes on flawlessly, but looks completely natural. No orange color, no foul odors, no streaks, just PureGlo. We all love that 'just off the beach bronze', and our solutions give you a chance to stay tan all year long, no sun required. Save the skin you're in. 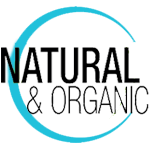 Natural & organic ingredients. Choose from 5 shades. Fabulous sunless tans enriched with anti-aging vitamins. Choose from our 5 shades of fast drying, no steaking solution. "I started researching GloBody more and finding more GloPros that had their own spray tanning business, and it really stood out to me with being able to own my own business and create an environment to make people feel confident in their own skin..."
"Globody has allowed me to step back into the beauty industry and fill the void I have been missing and still allow me to be with my family! 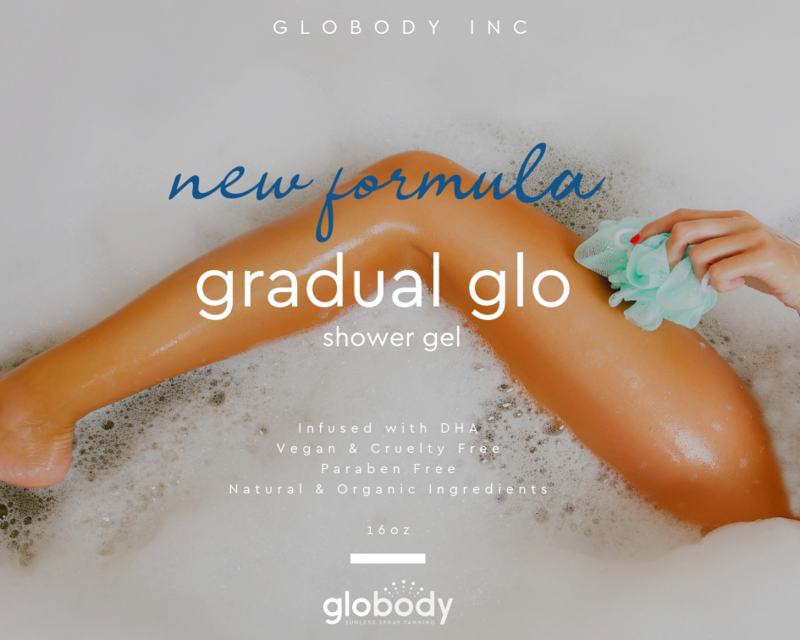 GloBody has completely changed our lives!" "Not only did I start making plenty of extra money, I've also met tons of new women in my local community! Yay for friends! I've developed some of the most meaningful relationships with ladies in my local community." Mix some friends, play some tunes and stir up a few drinks for a good time. Spray tans for everyone is the icing on the cake. For your big day, GLoBody has your back...front and sides. Highlight your gorgeousness with a GloBody Bridal Party and have everyone looking stunning in the wedding photos. Places to go, people to see...get your Glo on the Go and enjoy the finer things your vacation has to offer. We believe in exploring the best version of ourselves - inside and out. Our products and services fuel our manifesto. We’d love to help you Glo. Get the latest news and special offers delivered directly to you. Copyright © 2019 GloBody, Inc. All rights reserved.